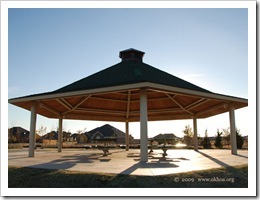 Valencia is proud to be the only Edmond HOA that offers over 30 acres of parks and open spaces. 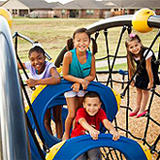 We are a thriving, NW Edmond community, still in the process of development. Our community is designed to be family friendly. 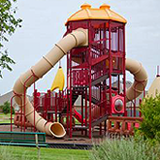 Families love our variety of walking trails and playground structures. Winding streets and lighted walkways encourage pedestrian safety. 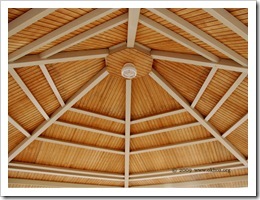 The picnic and park areas encourage families to interact and enjoy an outdoor lifestyle. We are proud to call Valencia our home! If you are looking for a well maintained community with new homes, we would love to call you neighbor!